Read CoreAchieve reviews and discover how other eLearning Industry community members have experienced the software. What do you like best? Scalable cloud based architecture provides options for small and large deployments that keeps hosting costs down and allows for multiple instances that can be individually custom tailored for each of your learning scenarios. This opens opportunity's to develop a learning solution which truly meets the needs and showcases the platforms potential. The platform is designed to be customized which keeps implementation costs reasonable. Service and support is excellent. Highly recommend! What do you dislike? Some may find the initial setup to be a tad challenging, but once completed, it rarely requires maintenance. CoreAchieve is easy to use. Anything can be done using their platform. It can be highly customized! What do you like best? I like how versatile the system is. They really can do pretty much anything to customize the system to fit your needs. We have yet to have a request not being able to be accomplished. The CorePartners team is great to work with.  Very reasonable pricing and you get such a great product from them every time. I've helped out with 3 different projects that put our online learning into CoreAchieve and they all exceed our expectations. You can't go wrong! What do you dislike? Nothing to dislike about CoreAchieve. I've worked on 3 different projects putting our online learning into CoreAchieve and I have nothing bad to say about it. 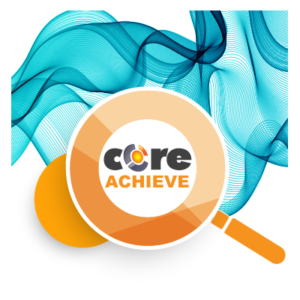 We'll continue to use CoreAchieve for our online learning and will highly recommend it to anyone.